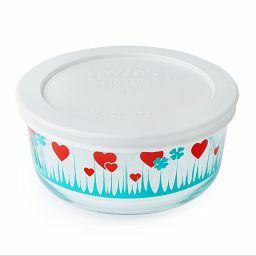 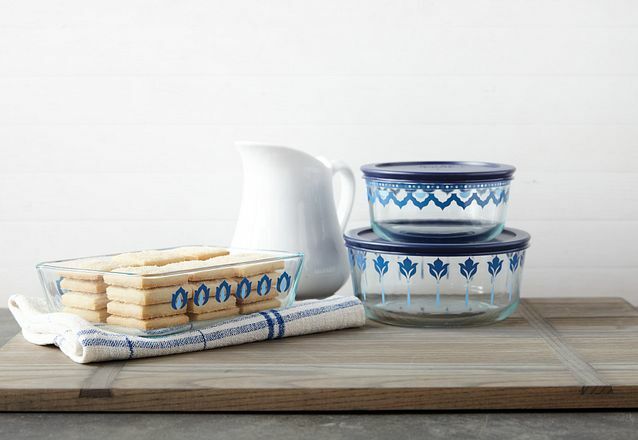 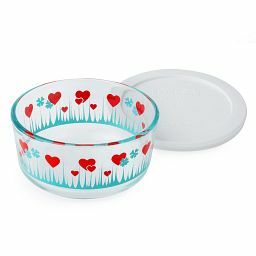 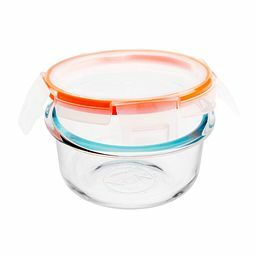 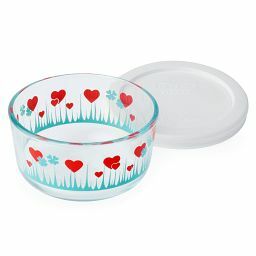 Candy-colored dots brighten these durable glass dishes, while airtight lids keeps foods fresh. 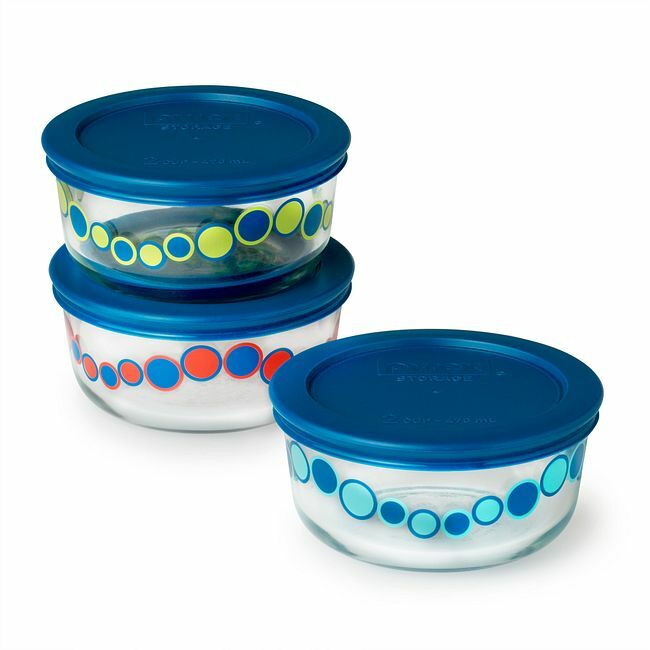 Candy-colored bubbles give these glass dishes a whimsical look, but airtight blue lids keep foods seriously fresh. 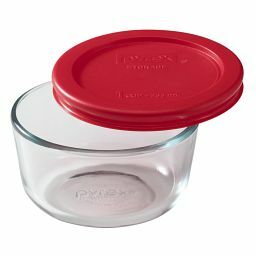 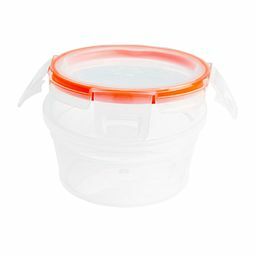 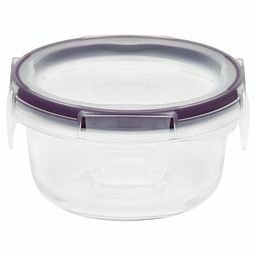 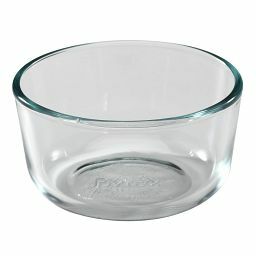 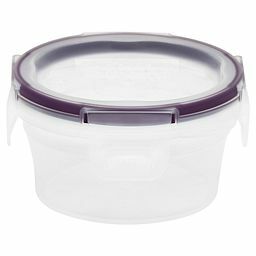 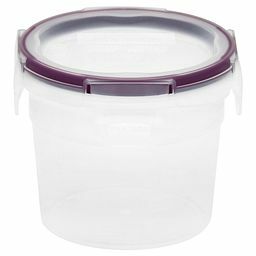 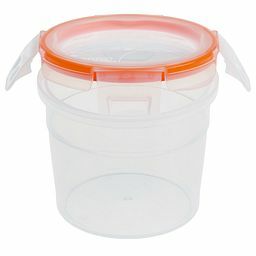 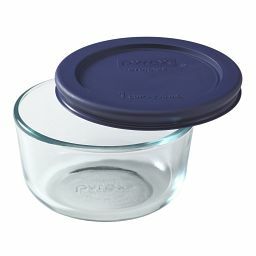 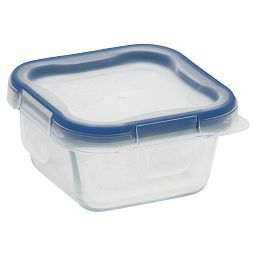 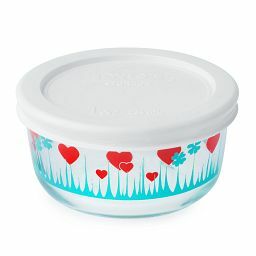 Durable, pure Pyrex® glass stands up to the microwave and dishwasher use after use, and because it’s stain- and odor-resistant, it stays clean and preserves your food’s flavors.